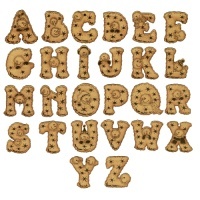 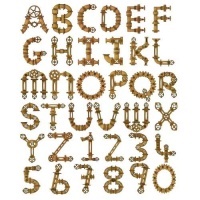 Filmstrip font alphabet letters and numbers are laser cut from 2mm MDF and available in 6 sizes - select your choice from the options above. 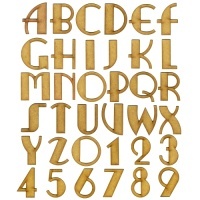 Filmstrip font is ideal for vintage and classical themed projects. 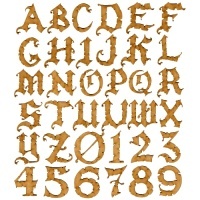 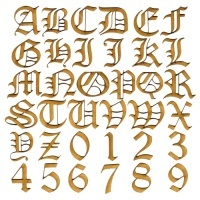 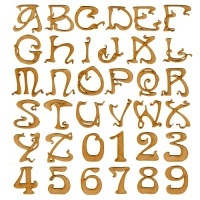 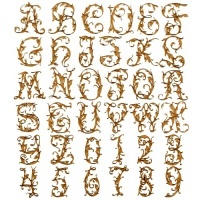 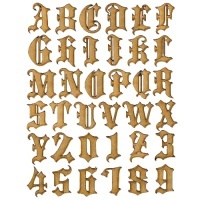 Use on door plaques, monograms, frames, book covers, canvasses, papercrafts and more.